Can I use Nectar points for entry? How do I redeem a Buy A Gift voucher/gift card for Shrek's Adventure! London? How does the Sun Superday ticket offer work? Can I use Tesco Clubcard for entry? Does Shrek's Adventure! London accept Blue Peter Badges? 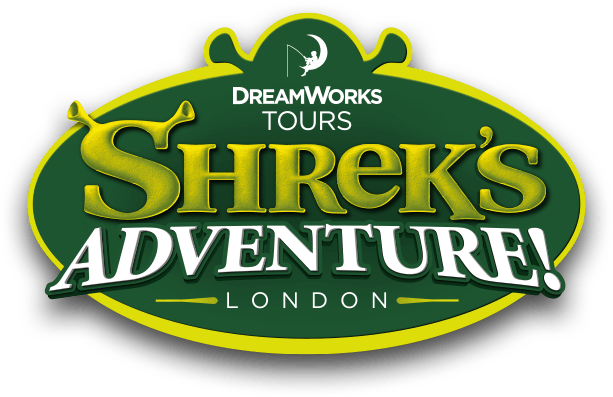 I have purchased a ticket from a 3rd company (365 tickets, Big Bus) where do I go to enter Shrek's Adventure London? I have purchased a ticket from a 3rd company (365 tickets, Big Bus) how do I book my visit? Is my corporate discounted tickets off the online prices? The discount applied will be off the full walk-up rates, and cannot be used in conjunction with any other offer or promotion. Check with your HR department for the terms and conditions of your discount.